Glad to be back to Monday, but I’m missing the weekend! 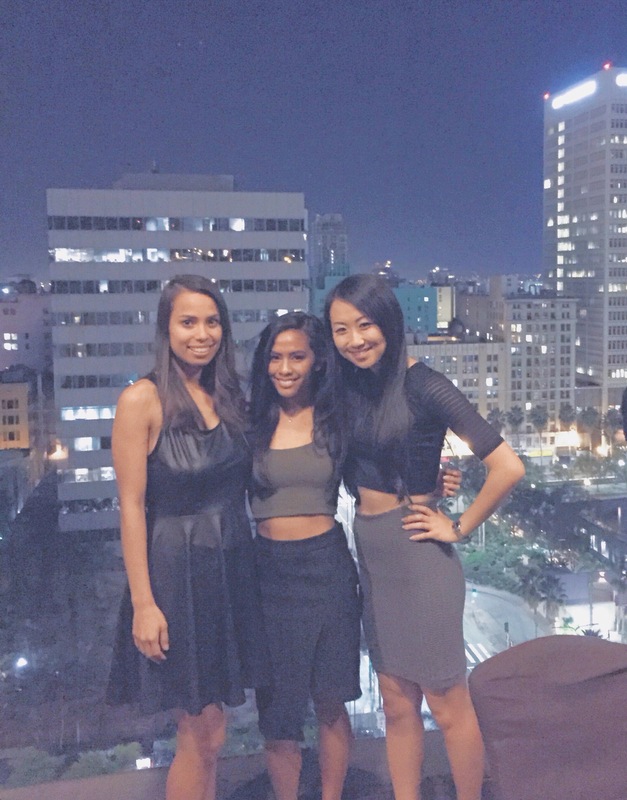 After such a long week it was so nice to be in Downtown LA. 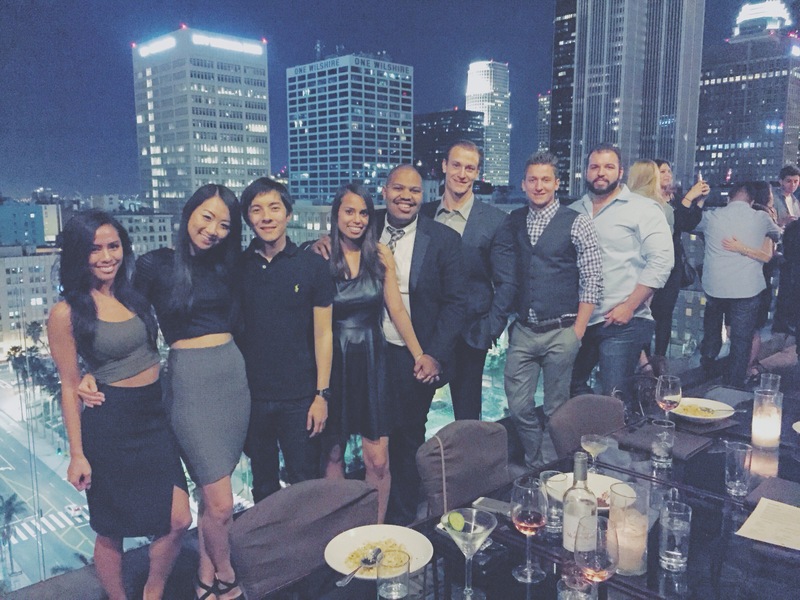 Finally got to experience the infamous rooftop at Perch for my friend, Landon’s birthday- such a glamorous Gatsby vibe! 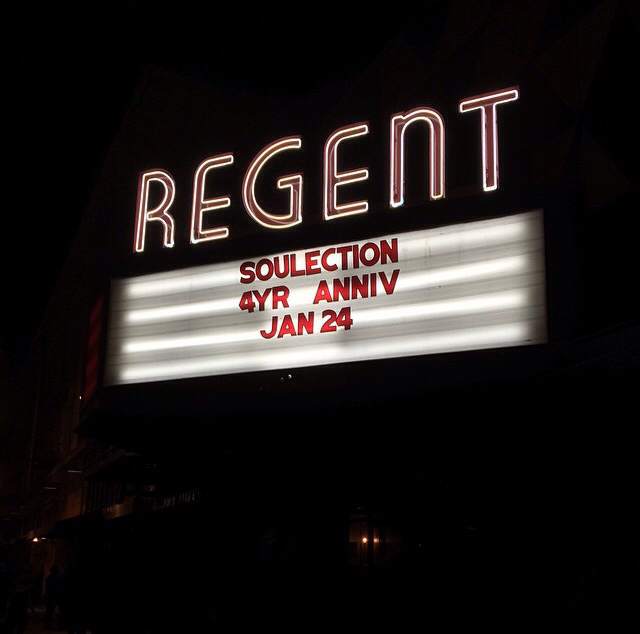 After that, I walked over to the Regent for the end of Soulection’s 4 Year Anniversary show. Yesterday, I got to chill in Long Beach all day. What were you guys up to this weekend? 26 Jan	This entry was published on January 26, 2015 at 10:18 am. 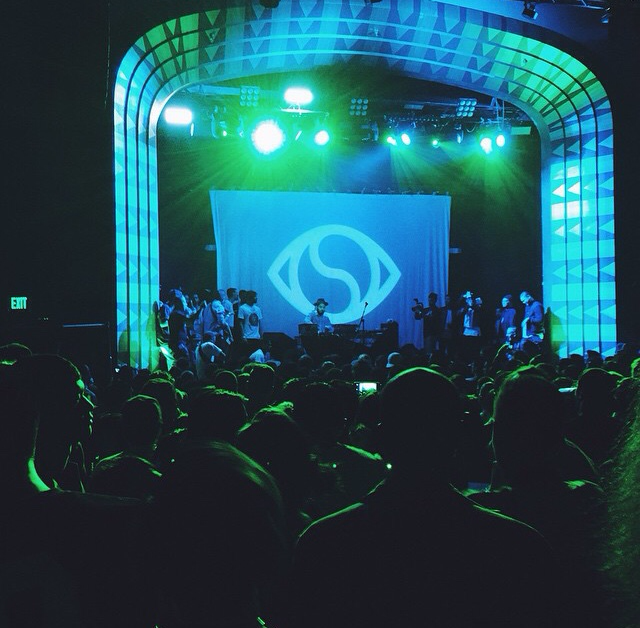 It’s filed under Azia and tagged Azia Celestino, Downtown LA, fun places in LA, Los Angeles, Perch DTLA, Soulection, The Regent, the weekend, weekend warriors. Bookmark the permalink. Follow any comments here with the RSS feed for this post. Older: The Boy Next Door Out Tomorrow! Newer: Women Win at the SAG Awards!